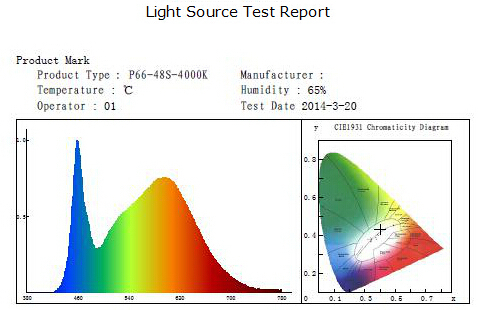 1) Above datasheet is for CCT dimmable only, for accturate data of other series please contact our sales. 3) Led type: High quality 0.1W SMD3014 LED for Brightness/CCT dimming series, 0.2W SMD5050 for RGB. 1. Short lead time & customized products-- ensured by our In-house LED SMT machine, material cutting machine etc. 2. Very competitive prices- compared to the same good quality Led products in the market. 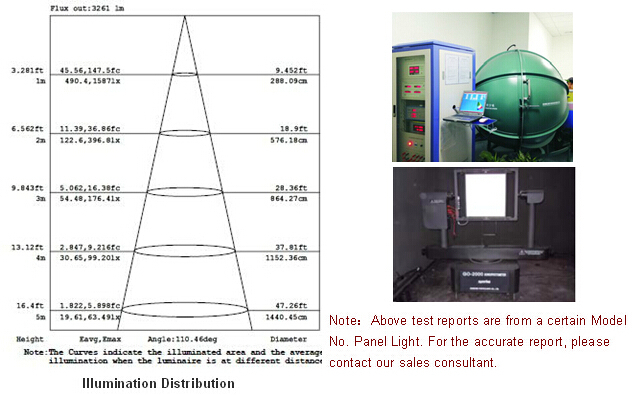 (I suggest you to disassemble a sample of our panel light, you will see how good our quality is). 3.High quality SMD LED & Driver-- The luminaire lumen output is up to 90 lm/w. 4. All products are certified with TUV-CE(EMC&LVD), RoHS, GS/CB, SAA. 3 Years warranty. 6. 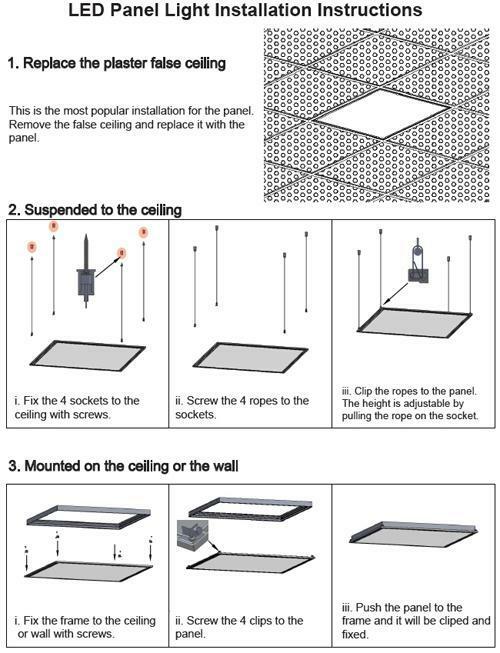 Saving 60% electricity cost compared to traditional panel lights. 3. Global Manufacturer Certificate -- TÜV on-site checked & approved. 4. Shenzhen Hi-Tech Enterprises Certificate. 5. Customer oriented professional service team for you. 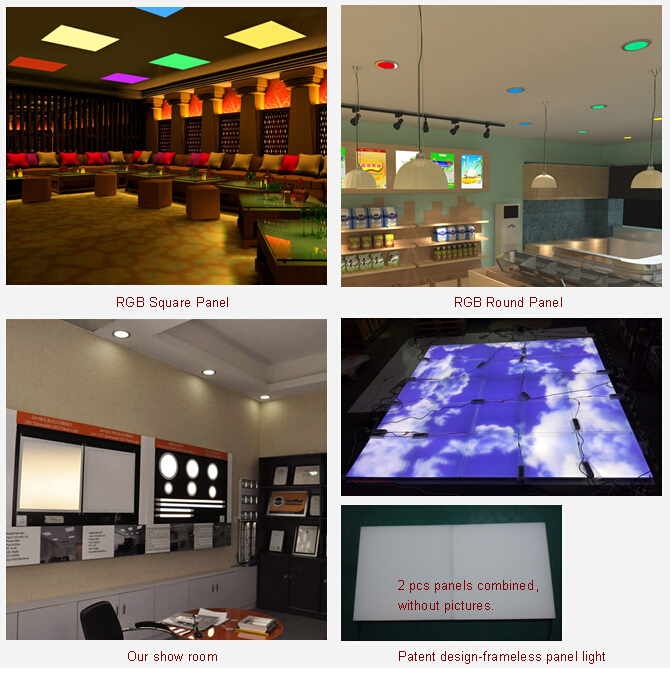 2) By light effect-- Brightness dimming, CCT dimming, RGB series.